The packing list for a theme cruise -- be it music, sports, fitness or a TV show -- is more complicated than your normal cruise. You might be rubbing elbows with celebrities, after all, or going to special theme parties where a costume is a must. Since it could be your only time to grab that special selfie or pay homage to your favorite character, make sure you're prepared with the essentials for your particular sailing. If you're on a music festival cruise like Outlaw Country, Ship Hop or Cayamo, you'll want to collect all of the signatures you can (usually through planned meet and greets, but sometimes spontaneous opportunities occur). 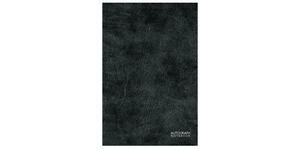 While themed autograph books abound, we like this very simple and discreet black book that fits in your pocket. There's nothing worse than running into your favorite celebrity chef or Kid Rock in the elevator and not being able to get an autograph because you don't have a permanent marker with you. 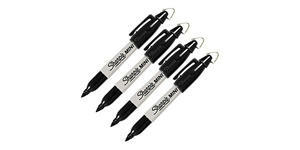 For theme cruises, we think the best sharpies are the mini kind with a clip so you can keep them handy. Theme cruises come with a million possible photos ops; everywhere you look, it seems like there are fun costumes or special decor to shoot (not to mention concerts and meet and greets). 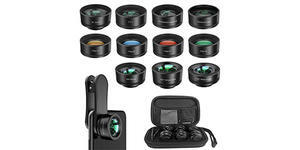 To maximize your smart phone camera, invest in a cell phone lens kit that will give you more options, including wide angle, starburst and fisheye, among others. There are some theme cruises that beg for costumes: Star Trek, anime and the Kiss Kruise, we're looking at you. Whatever your interests, Amazon likely has a costume for you. While you can go small with just a few elements, that won't win you the costume contest or make you the cruise selfie star. Get a tulle skirt for an 80s cruise, or go all-out with a full-blown, full-body costume like this Gene Simmons outfit. Head-to-toe costumes not your bag? That's ok. Themed T-shirts work as well, particularly for days spent around the pool. On a music cruise, vintage concert T-shirts are the best, but you can supplement with new if necessary. On an 80s cruise, neon rules the day. 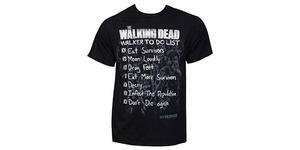 And if you're lucky enough to nab a spot on the sells-out-in-hours Walker Stalker theme cruise, you'll need a Walking Dead T-shirt. When outdoor deck and beach parties are on the agenda, who doesn't want to stand out with a little more sass appeal? 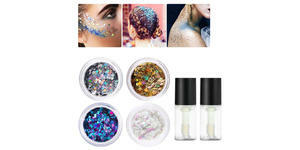 Indulge your fantasies with a selection of body glitter, perfect for the Ultimate Disco Cruise or sailing with an out-there celebrity like Kesha or Cardi B. Nighttime parties take on a more frenetic edge when you're surrounded by a few thousand fans who love the same music you do. 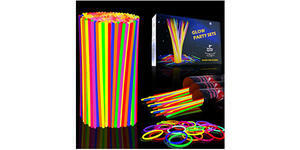 Make friends by handing out glow sticks to light up the lido deck. Glow sticks make nice little welcome gifts for meet-ups at the host hotel the night before boarding, too. 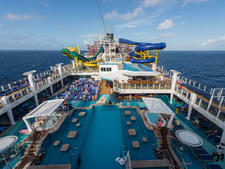 Theme cruising isn't always about partying. 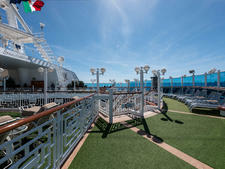 Health and fitness theme cruises are also on the rise, ranging from running and Zumba to CrossFit. The best thing about these cruises? The meals on the ship are tailored for each sport, so runners can carb-load while WOD on the Waves cruisers can make good Keto or Paleo choices. 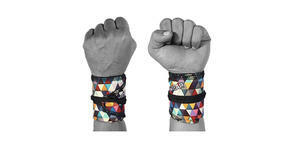 If weights are on the agenda for your sailing, you'll want to make sure to pack wrist wraps for extra support at sea. These colorful ones are also good for yoga. Finally, when prepping for a theme cruise, don't forget what's on your feet. While you can never go wrong with comfy sandals and flip-flops in the Caribbean, you'll need your best CrossFit shoes for WOD on the Waves, platforms for the Kiss Kruise or another pair that ties in with your theme. 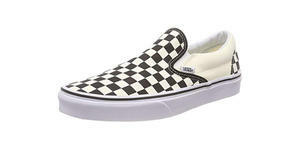 For the 80s cruise, we can't resist a pair of Vans, perfect for that checkerboard flash mob or a New Wave concert. Are Themed Cruises Worth It?